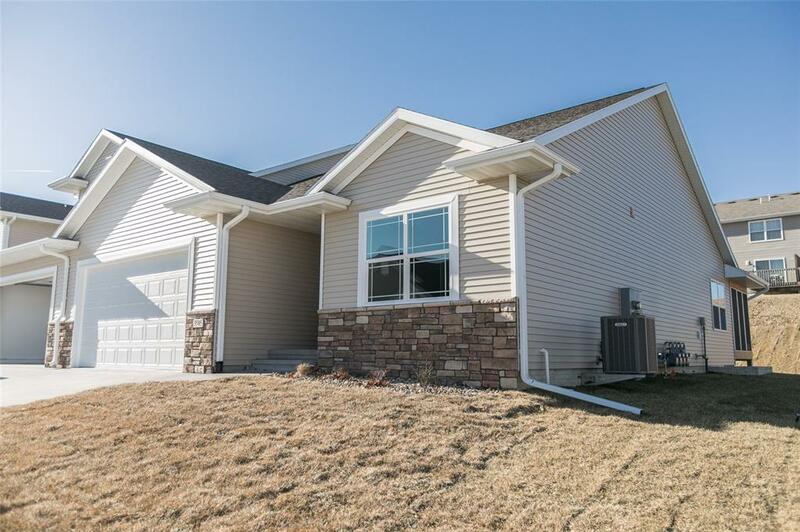 Quality new construction ranch condo built by Johannes Brothers Construction. This condo already has all the upgrades!! 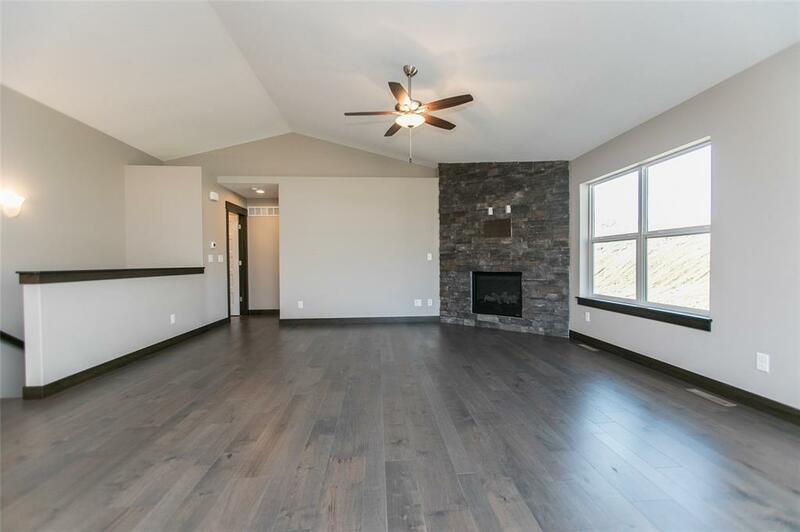 You will be welcomed by the great room with vaulted ceilings, floor to ceiling stone gas fireplace & gorgeous hardwood floors. 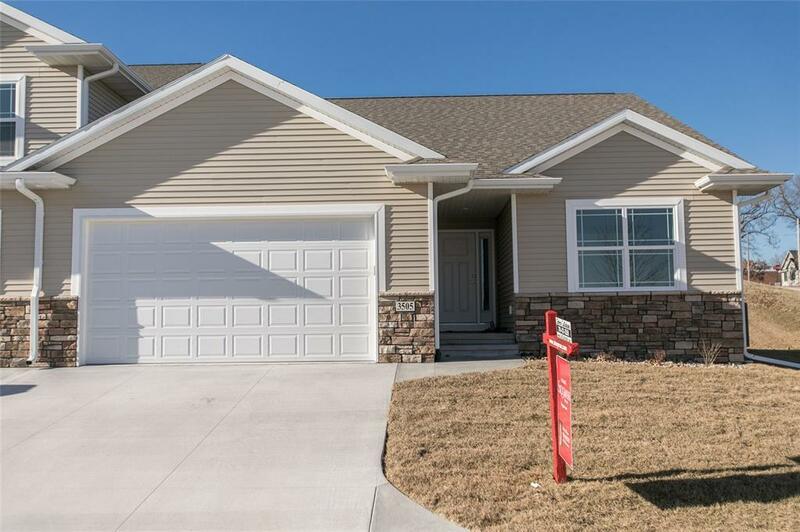 Beautiful kitchen with hardwood floors, upgraded white cabinets, black stainless steel appliances, granite countertops, breakfast bar, pantry & daily dining area. Enjoy the beautiful screened-in porch with easy breeze windows off the kitchen. Convenient main level laundry room with utility sink & drop zone with lockers & tile floors. Master suite with walk-in closet, tile shower, tile floors, dual vanity, & big linen closet. Another bedroom & bathroom with tile floors completes the main. 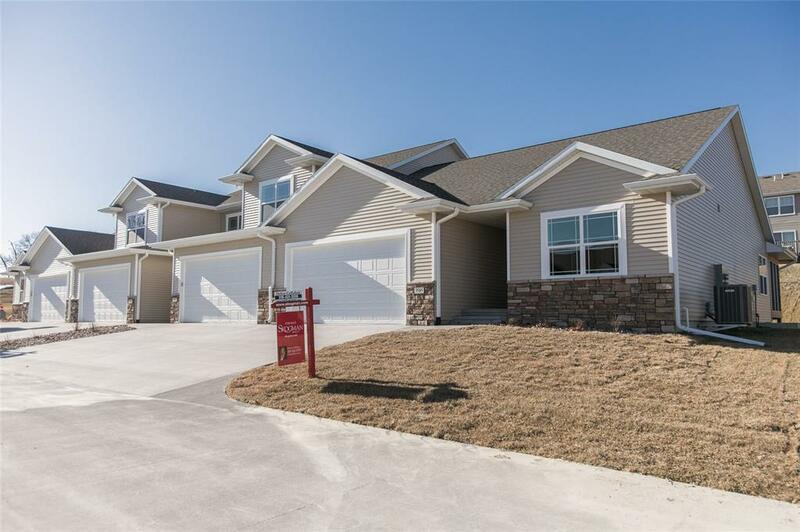 Finished, spacious lower level rec room, bedroom, & full bathroom with tile floors. Dont miss this condo with wonderful finishes in a great location! Pet Restrictions: no more than one dog and one cat weighing less than 20 pounds at full growth allowed.